A4 Adult Cooling Performance Power Mesh Practice Shorts. 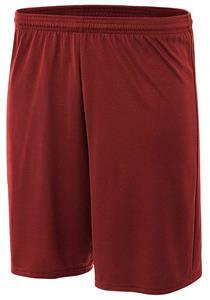 Moisture Wicking, Odor Resistant, Stain Release, 100% Polyester flat back mesh. Top Selling Item. WAIST RELAXED 25" 27" 30" 33" 36" 39"